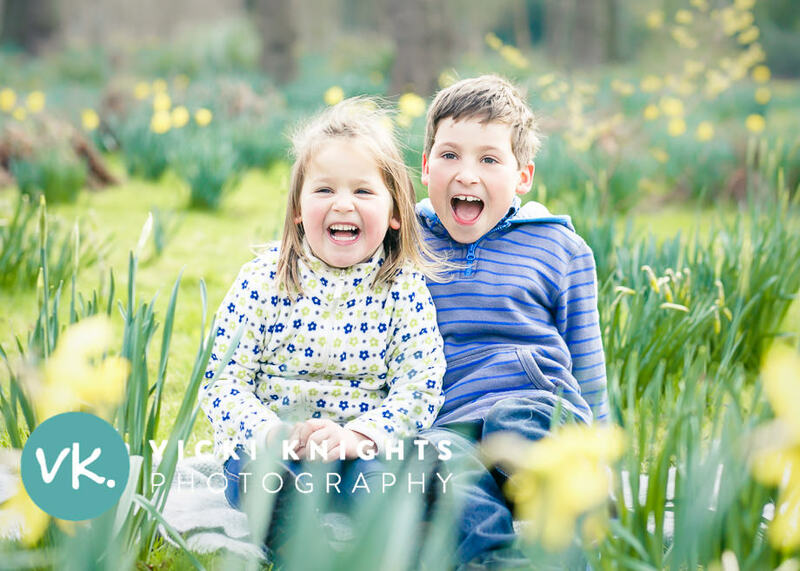 Spring has definitely spring looking at this happy photo in the daffodils from a family shoot I did at the weekend. 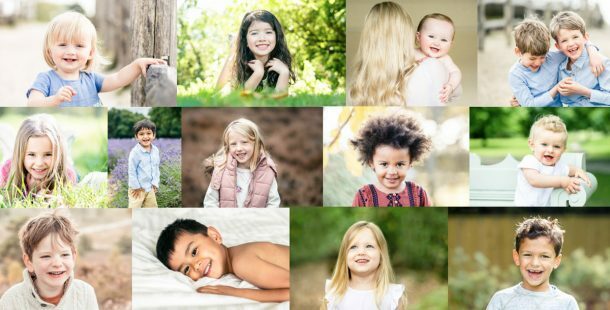 If you want to get out and photograph http://www.cheapambienpriceonline.com your children in the daffodils this weekend, check out my 5 tips for photographing your children in the spring flowers. « My online course is nearly ready!